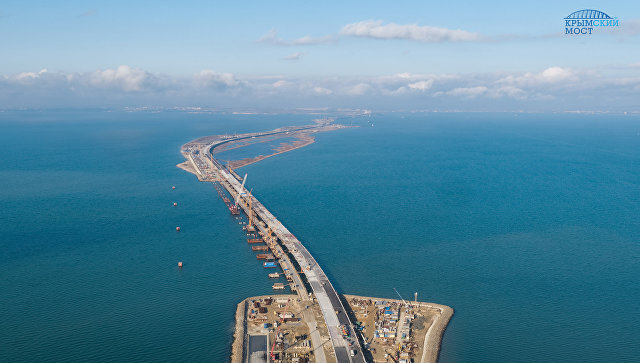 From May 18 to 29, 2018 passenger and cargo test transportation will take place on the route Dalian (PRC) - Manchuria (PRC) - Zabaikalsk (RF) - Novosibirsk (RF). 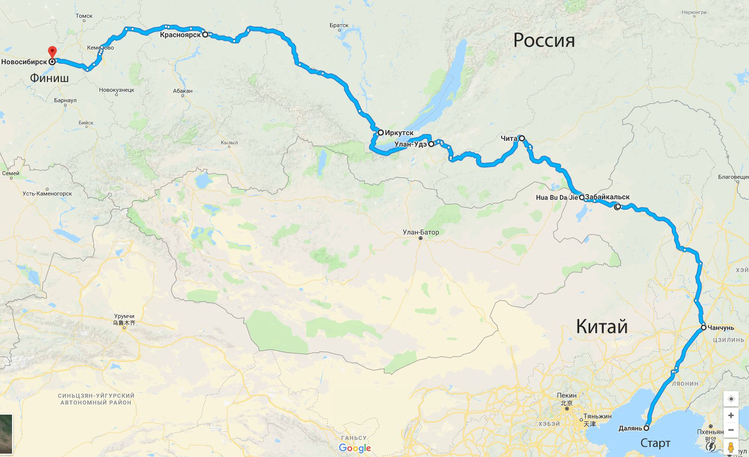 The event will be held to implement the decisions of the Protocol of the Working Party on Road Transport and Roads of the twenty-first meeting of the Subcommission on Transport Cooperation of the Commission for the Preparation of Regular Meetings of the Heads of Government of the Russian Federation and the People's Republic of China (Chengdu, 2017). The registration of participants of the XVII International Conference "Project Management - Do not Miss the Future"
The registration of participants of the XVII International Conference "Project Management - Do not Miss the Future", which will be held May 29-30 in Moscow, has started. The event will be supported by the International Association for the Development of Value Engineering (AACE International), the Russian Risk Management Society, PMI Project Management Institute, Oracle, Rosatom State Corporation. Read more about The registration of participants of the XVII International Conference "Project Management - Do not Miss the Future"
According to the information of the FPU Uprdor "Taman" of the Federal Road Agency, on Sunday, May 20, over 23.1 thousand vehicles passed both on the new highway, which is 2 thousand more than on the day of the opening of the traffic, on May 16. On Saturday, May 19, the traffic intensity was 20 thousand vehicles in both directions.